At ASR we pride ourselves on quality craftsmanship. 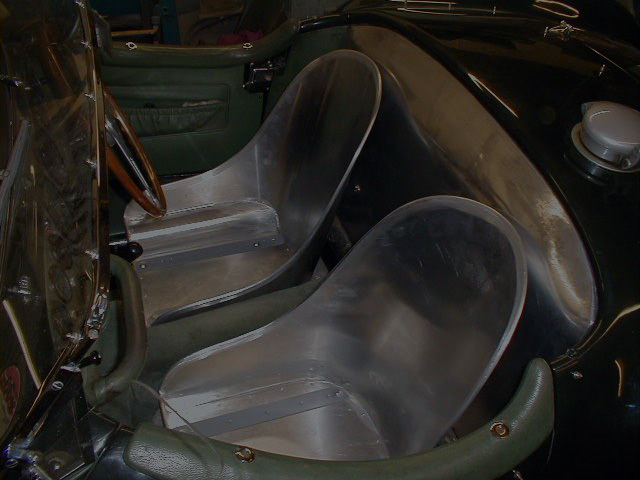 We specialise in the restoration and re-creation of classic motor vehicle bodywork and chassis but will turn our hand to anything. Whether you need a repair patch through to a complete new body. 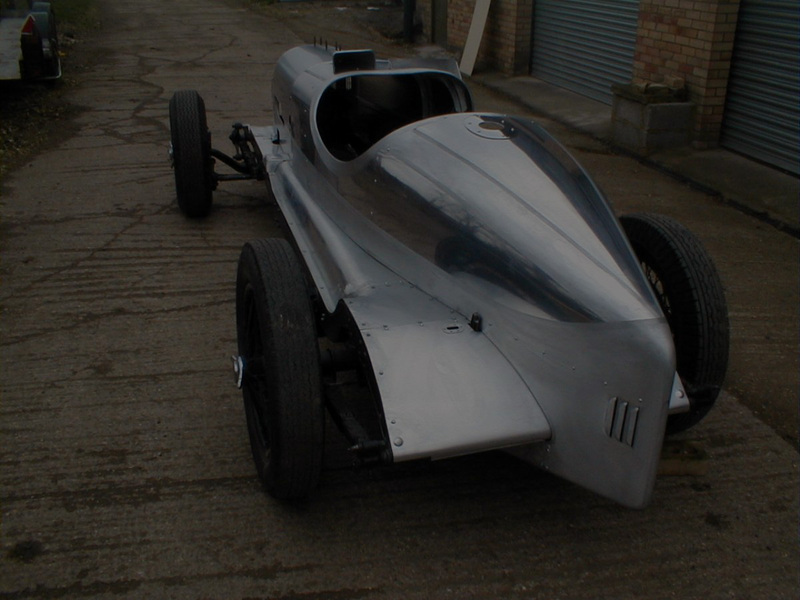 We are happy to discuss any project you may have, from aircraft to tractors, classic cars to pedal cars. We are always looking for an experienced panel beater to come and join us. 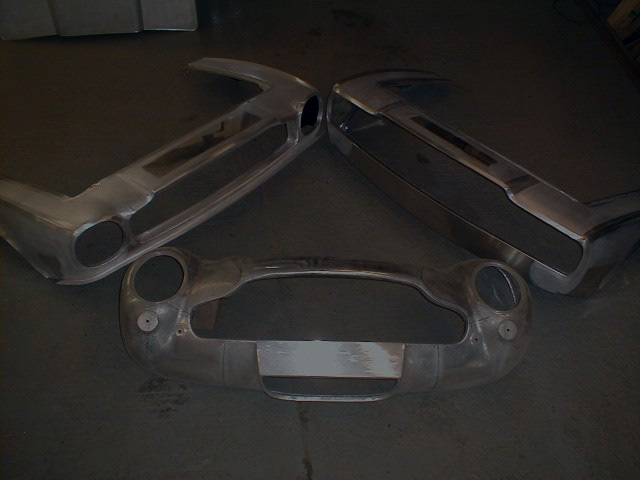 Would need experience in restoring classic cars, various forms of welding, be able to make panels from flat sheet and use an English Wheel/Wheeling Machine. Ideally full time but would consider part time. Call in for a chat to see what we do. Aston Martin DB4 Series V 'Festalozzi' as it left us recently see more in Projects. Some of the wide and varied projects and commissions we have undertaken - see more in Projects.